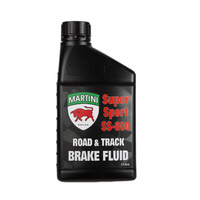 An extreme pressure high viscosity lubricant designed for the modern high performance vehicle. Sint 75/140 R/T is suitable for the most sophisticated self locking limited slip differentials operating at maximum capacity. The advanced Synthetic* technology of this product will help increase component life and greatly extend drain intervals. Sint 75/140 R/T meets all the requirements of the specification API GL-5. 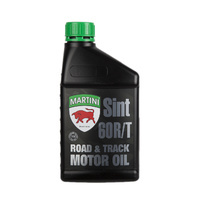 Sint R/T Gear Oils Should be used in manual transmissions that specify this type of high performance full synthetic gear oil. 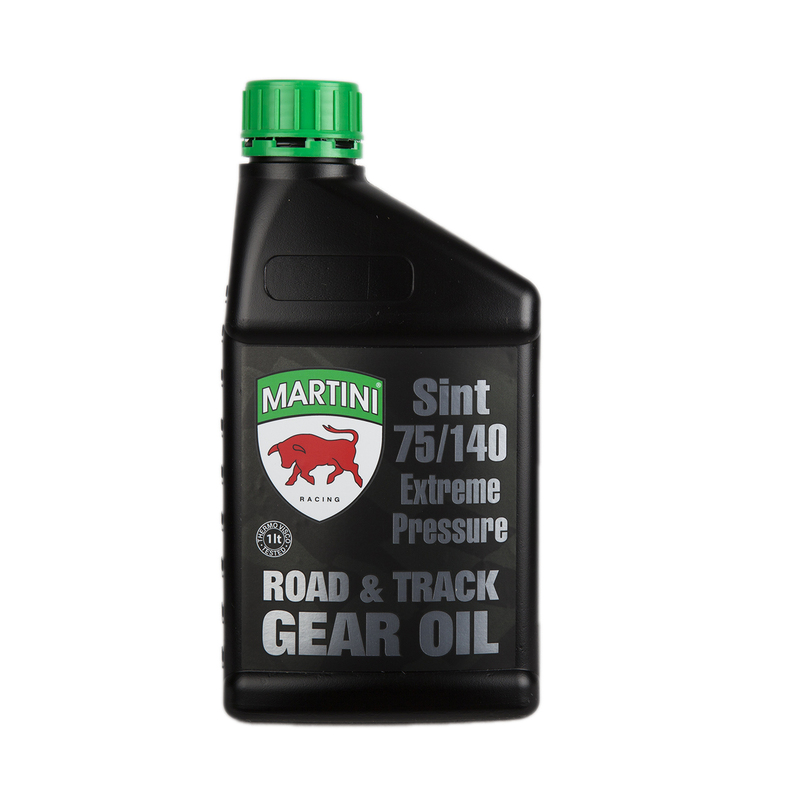 Sint R/T Gear Oils Should be used in differentials having hypoid and spiral bevel gears including LSD that specify this type of high performance full synthetic gear oil. gearbox tear downs. SuperLube’s unique polar formulation prolongs gearbox life and reduces wear by reducing friction and excessive heat build up. The advantage that Super Lube’s “blueprint treatment ” process brings is a significant increase in abrasive wear resistance and durability, while treated gearboxes have less harmonic vibration and run cooler. SuperLube’s blueprint treatment allows tuning for increased horsepower in areas not achievable other wise. By releasing friction bound horsepower as well as helping to lower oil temperatures, chances of lubricant breakdown are reduced. SuperLube treated gear box components have proved to dramatically reduce the chances of a catastrophic gearbox failure. Gearboxes suffering from reduced oil flow or very little “splash lubrication” have survived with little or no significant damage. While SuperLube treated gear boxes will not allow you to continue running a gear box without oil or oil pressure, it is clear that SuperLube provides an additional period of time for the driver to react to the situation and perhaps help prevent the loss of an expensive gear box. Gearboxes overheating from failure to the point of oil “breakdown” have avoided total destruction of expensive internal components due to the protection provided by Super Lube. Repairs may still be required, but it is clear that a treated gearbox can drastically reduce the level of damage an incident may cause. * API GL-4 designates the type of service characteristic of spiral-bevel and hypoid gears in automotive axles operated under moderate speeds and loads. These oils may be used in selected manual transmission and transaxle applications. * API GL-5 designates the type of service characteristic of gears, particularly hypoids in automotive axles under high-speed and/or low-speed, high-torque conditions. Lubricants qualified under U.S. Military specification MIL-L-2105D (formerly MIL-L-2015C), MIL-PRF-2105E and SAE J2360 satisfy the requirements of the API GL-5 service designation. * API MT-1 designates lubricants intended for non-synchronized manual transmissions. Lubricants meeting API MT-1 provide protection against the combination of thermal degradation, component wear, and oil seal deterioration which is not provided by lubricants meeting only the requirements of API GL-4 and API GL-5. Due to continual product research and development, the information contained herein is subject to formulation change without notice. Values stated are average values only and may vary due to manufacturing tolerances.